Oral health is an essential part of your life for your health and well-being. Great oral health is helpful for not only your teeth, but also your confidence. On the flip side, poor oral hygiene can lead to heart disease, diabetes, kidney health and dementia. Therefore, it is the best to keep your mouth cavity as clean as possible. And, we are here to give you the guide to a better oral health. Plaque is a transparent layer of bacteria on your teeth which could accumulate on your teeth and damage the outer layer of your teeth. Timely removal of plaque maintains the condition of your teeth. There are a few ways that you can do so. Brushing and flossing your teeth is vital for health teeth and gums. Proper brushing twice a day and flossing at least once a day remove the plaque for a healthier chewing surface. Your toothbrush also stimulates your gum, which keeps them healthy to prevent gum disease. Remember to brush every single tooth, including the inner molars and the back of your front teeth. Brushing your tongue also helps in removing bacteria and freshening breath. Using fluoride toothpaste is also highly recommended. Also, don’t forget to replace your toothbrush and toothbrush head every three to four months for hygiene purpose. Even the smallest brush and floss cannot reach some areas, but mouthwash can. 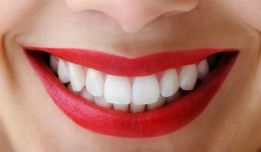 These fluids clean hard-to-brush areas and gums, while reducing acid in mouth and remineralizing the teeth, to reinforce the hygiene of mouth alongside brushing and flossing. Drinking water after every meal and snack is a huge part in oral health for cleaning the mouth cavity every time after you eat. Chewing sugarless gum after every meal can help too. Fluoride is a natural mineral for strengthening the protective surface of your teeth. 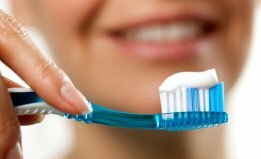 Using fluoride toothpaste and mouth rinses is exceptionally well for the health of your teeth. You can also consider professional fluoride treatment by your dentist for enhancing the enamel of your teeth. For your long-term oral health, your diet and habit have to change accordingly. These changes affect directly to the health of your teeth and your overall well-being. A high-fiber, low-fat, low-sugar diet, high in fruits and vegetables, is really great for your oral health. As bacteria in your mouth changes sugar into acids that cause decay, changing your diet, including the limit of sugar intake, can help limiting sugar residue on teeth. Food with usually omitted sugar includes, Ketchup and barbecue sauces, Sliced fruit in cans or jars, Flavored yogurt, Sweetened iced tea and Sports drinks. Limit snacking is another essential change. Snacking out of normal meal time increases the time for food to contact with teeth and the chance of teeth decay. If snacking is unavoidable, chew sugarless gum afterward to clean your teeth. Smoking in increasing the chance of cancer, including oral cancer, is well-known. Tobacco products also lead to dental problems including yellowing of teeth, increased buildup of plaque and gum disease. Smoking can increase the risk of gum disease for six times. Quitting of smoking is beneficial for your health, both orally and as a whole. Using mouthguard when playing sport helps avoid dental injuries. Especially when playing contact sports like football, wearing mouthguard can prevent the loss of teeth in extreme contact. Also, visit your dentist every six months to clean your teeth and be checked by a professional. A dentist usually can catch a problem before you notice any symptoms. 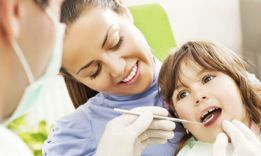 It is best to develop a daily oral health plan with yourMelbourne dentist. 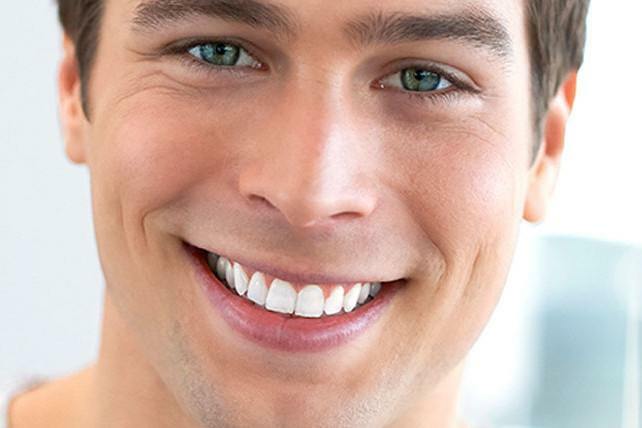 At Australian Dentists Clinic, we offer comprehensive services for your oral health. 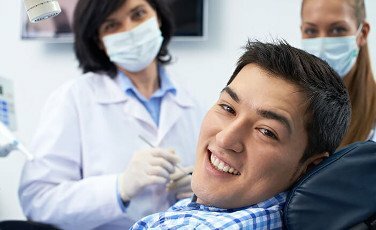 Visit our Melbourne dental clinic to develop your personalized oral health plan today.